Joe Perry won a tournament carrying ranking points for the first time in his 22-year career by beating Mark Selby 4-1 in the final of the Yixing Open in China. 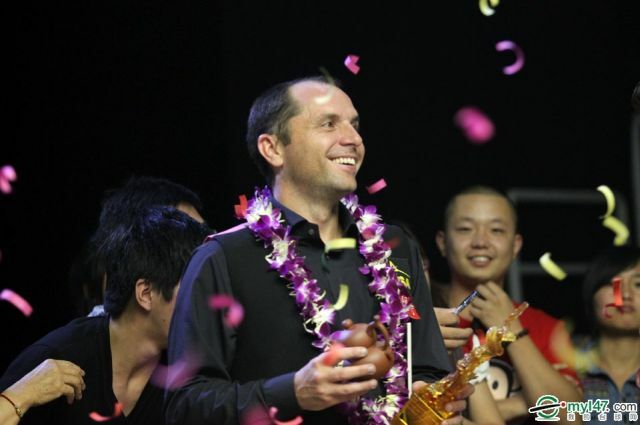 Chatteris cueman Perry, who was a semi-finalist at the World Championship in 2008 and reached the final of the 2001 European Open, got his hands on a trophy with a fine display at the season’s first Asian Tour event. The 38-year-old won seven matches in all, culminating in a convincing win over world number two Selby.